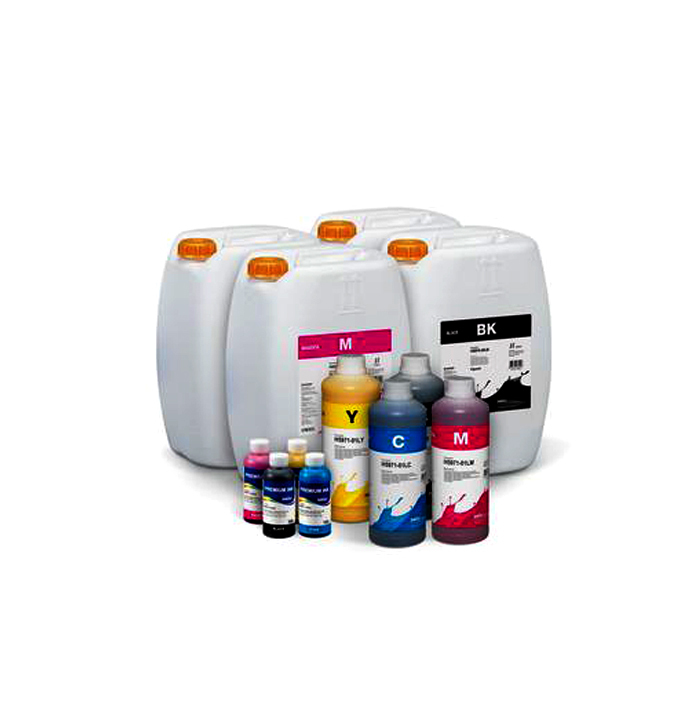 In order to meet customer’s satisfaction, we always try to supply ‘Total solution in Inkjet printing’ such as Inkjetspecialty media, a bulk ink system and printer parts. In addition, all of the InkTec staff have continuously devoted to developing diverse products with InkTec vision,“A World-class Leading Company in Inkjet Applications.” So, we can always provide high quality products andcustomized services to our valuable customers. Our integrated technology and stringent quality control ensurethat the quality of InkTec products exceeds that of any counterparts on the market. InkTec will do our best tobecome your trustworthy partner for the future. Do not miss your opportunity to grow with InkTec! Using our own pigment powder dispersion technology, we are capable of manufacturing the stable ink with the pigment dispersion of high solid content. 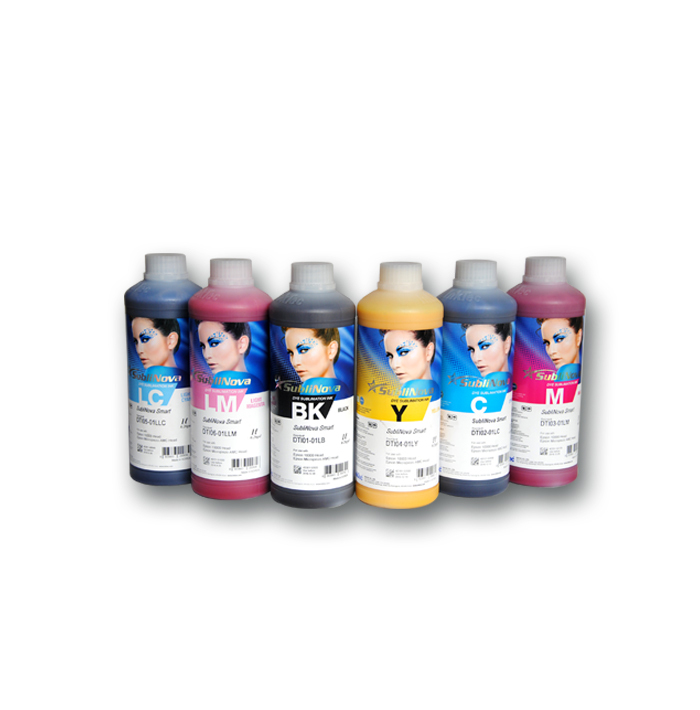 ‘SubliNova’ is the brand name of InkTec’s dye sublimation ink. This name is derived from the words ‘Sublimation’ and ‘Innovation’.